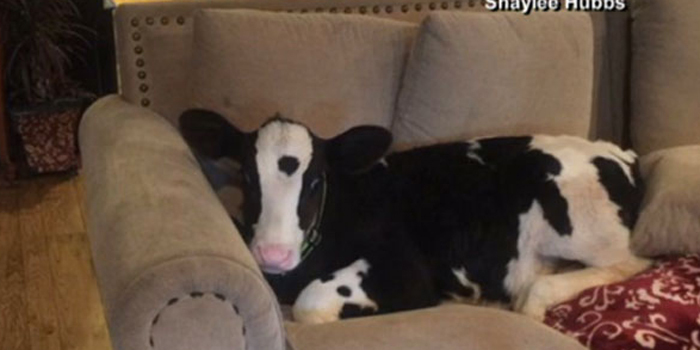 DANVILLE, CALIF. — A small calf that was rescued by a California family now thinks it’s a dog. 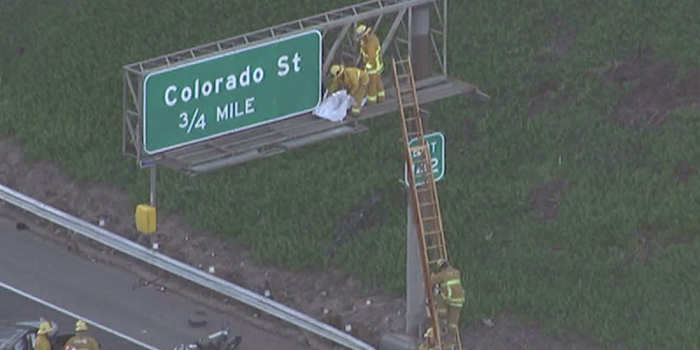 BURBANK, CALIF. — A 20-year-old Burbank man whose body landed on an overhead exit ramp sign after a rollover crash near Griffith Park was passing vehicles on the right shoulder of the 5 Freeway before veering out of control. 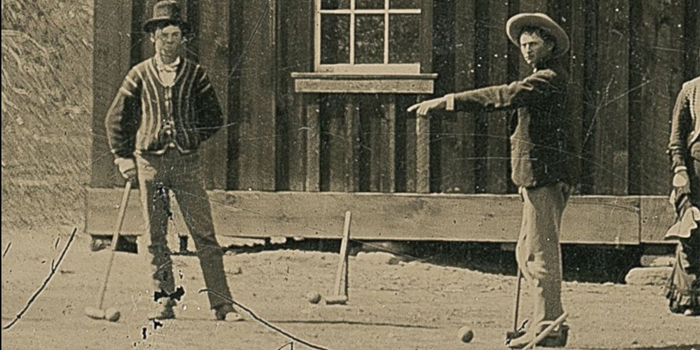 FREEMONT, Calif. — A California company says it has authenticated and is selling one of the “holy grails of Western Americana” only the second confirmed image of the notorious bandit Billy the Kid.